Sometimes, desperation leads to inspiration. Think about the last time you were looking for your car keys before school. You looked around, first rather casually, then a little more intent, and just as you started to reach real panic mode – heart racing, cold sweats, you know the feeling – you suddenly remembered where you tossed them the night before. Of course- they were in the tote bag of grading still sitting by the door (that you didn’t touch, but should have last night). You offer up a quick, “Thank you, God!” And you’re off. 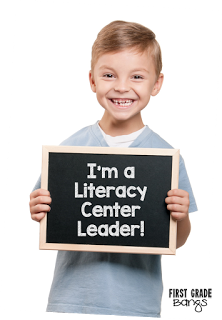 If you have read some of my other posts about our Literacy Centers (here and here), you know that I take them very seriously. I put a lot of thought, deliberate planning, and time into our system. 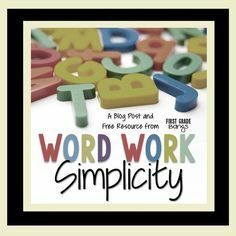 It is very important to me that students use this time to their full advantage- my centers are not full of fluff or busy work, they are full of rich, meaningful, engaging practice in all areas of literacy. And makes me feel like I am doing my best for my kids. But it takes some time to pull together, if I am honest. 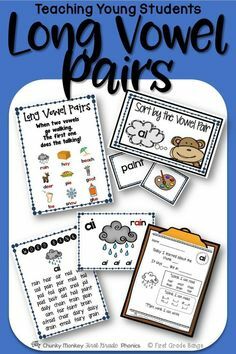 Some activities come from our weekly phonics focus. Others come from our science/social studies theme. 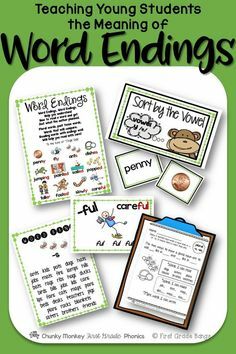 Still others, like the Sight Words center, have multiple options that I rotate out on a regular basis to keep students from getting bored. So when it is time to get the next week’s centers ready, I am pulling from at least 3 files, 6 drawers, and 3 cabinets of materials. And let’s be honest- if it is Friday afternoon, my energy and my focus are shot. 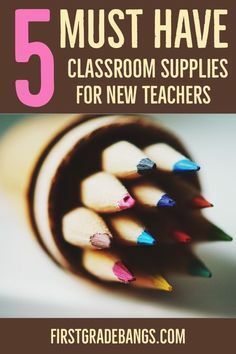 I usually have a student teacher in the fall semester, so that gives me either some extra time or an extra pair of hands to pull it all together. After Winter Break, though, I am on my own. So there I was, two weeks ago, deep in a pile of assessments that needed to be graded, emails that needed to be returned, field trip permission slips that needed to be sent out yet again to a few parents, and so on. You’ve been there. I know you know what I’m talking about. Suddenly, I realized I hadn’t pulled together the centers for next week. Ugh. 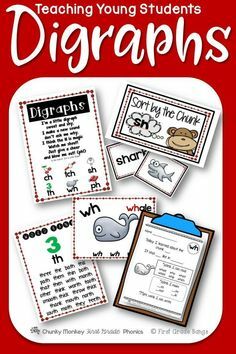 And I really needed to because, to be honest, I had only slapped in a few phonics activities for the last few weeks and called it good. But I was tired. I was definitely not motivated. I had no energy left, and the truth was, I was starting to get discouraged about making it through the rest of the year. Two more months? Could I really make it? As I sat there reflecting, I realized my students had been less engaged than usual in their center work (and therefore more likely to be off task), and I could see why. I hadn’t fulfilled my end of the bargain. 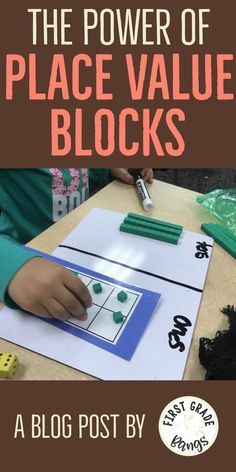 They really needed some fresh activities to keep them engaged and learning. Like a lightning bolt, a thought occurred to me. 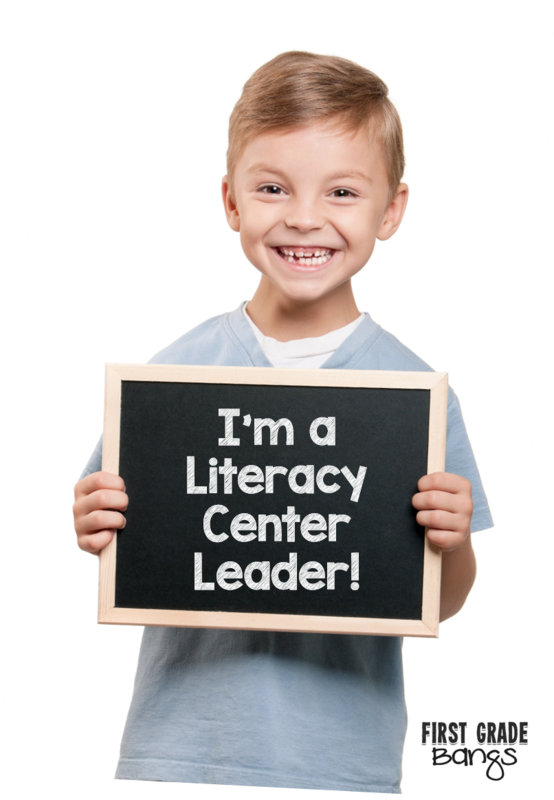 What if I wasn’t the one responsible for the literacy centers? What if I had a few of my students take on that job? They had other leadership jobs in our classroom that they ROCKED, so why not add this into the mix? 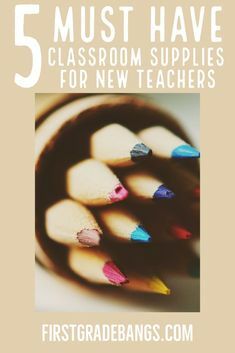 As I thought about it, I started adding things up and realized I had 20 drawers or centers that needed to be taken care of each week, and I have exactly 20 students in my class. I furiously started writing down my centers and assigning a student to each. 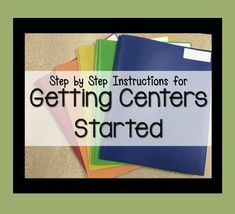 Some centers are easier than others- the letter writing center, for example, just needs to have copies made each week, and the list writing center has just a few pads of paper to choose from. 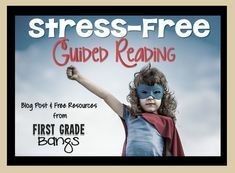 I gave those centers to certain students, and others I assigned to my real go-getters. 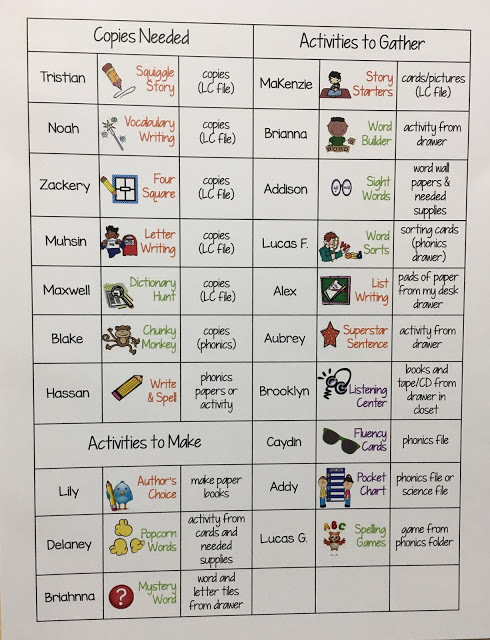 I created a visual chart that had their name, the picture icon associated with the center, and a description of where the activities and materials could be found. On Monday morning, I told the students about our new plan, and while some were confused about what to do, others were wildly enthusiastic. I took time showing each one where to find the activities for their center, and how to fill it. They enjoyed getting to choose the activity for their center- I just opened the file for the next week and they chose the activity! If they needed copies made, I showed them where to put the original so I could make copies at lunch. It worked pretty well. I was cautiously optimistic. The REAL MAGIC happened the next week, though. The next Monday, I told the students to check their centers. We discussed the fact that some centers needed fresh activities, while others may be able to keep the same activity for a few weeks. Still others just needed to be checked to see if they needed a few more copies or materials. One student had loaded a brand-new activity into her drawer, so I asked her to explain it to the group. Then, suddenly, each student wanted to get up and explain their center. It only took a few minutes. Each student really only spoke a sentence or two, but they said it with such authority and conviction that there is no doubt that they OWN that center. They are the experts in that center. I will no longer need to answer questions, worry about refills, or try to teach students how to use the tape player. The experts have that covered, and they can read our chart to figure out who that is for each center. My friends, I have graduated. No longer will I worry about center management. I get to sit at my guided reading table and worry about teaching my students to read and that’s it. They are taking care of the day-to-day business of running our centers, and I couldn’t be more proud. My desperation led to inspiration, and I am so, so glad that it did. Sometimes you really do need to hit rock bottom to bounce back. And I am BACK, my friends. Energy and purpose renewed, ready to push through this last two months of school with fresh motivation- a motivation that my students share, I am happy to say. We’re going to make it after all! « Pot of Gold $400 Giveaway!